National award winning end-unit, freehold townhouse by Cochren Homes. Meticulously finished in a warm neutral palette with hardwood floors, crown molding, built-ins and recessed audio throughout. Strong floor plan with high ceilings and bright spacious rooms with green views from every window. Large, totally private terrace overlooking treetops. Custom Arborlea kitchen with Wolf gas range, wine fridge, and large island with granite and seating. 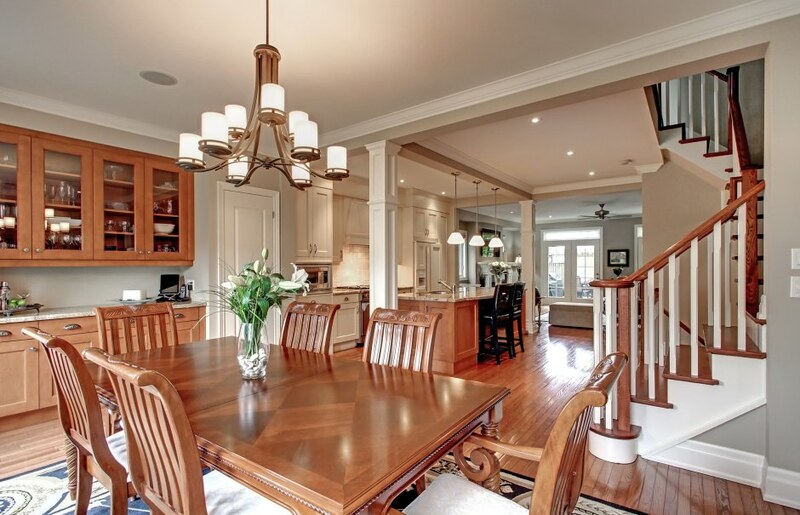 Huge separate dining room area with built-in buffet. Upgraded bathrooms, main floor office, custom theatre room with 96” screen, 7.1 surround and projector. 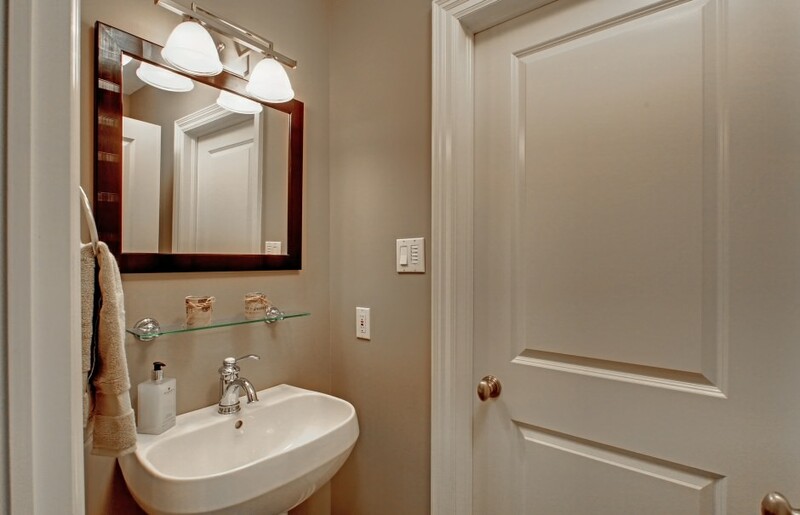 Master bedroom with large fitted walk-in closet and en suite with separate shower. Fantastic lower level with two bedrooms, high ceilings, full bath and large windows. Double garage with two additional parking spaces. Private, fenced dog run. 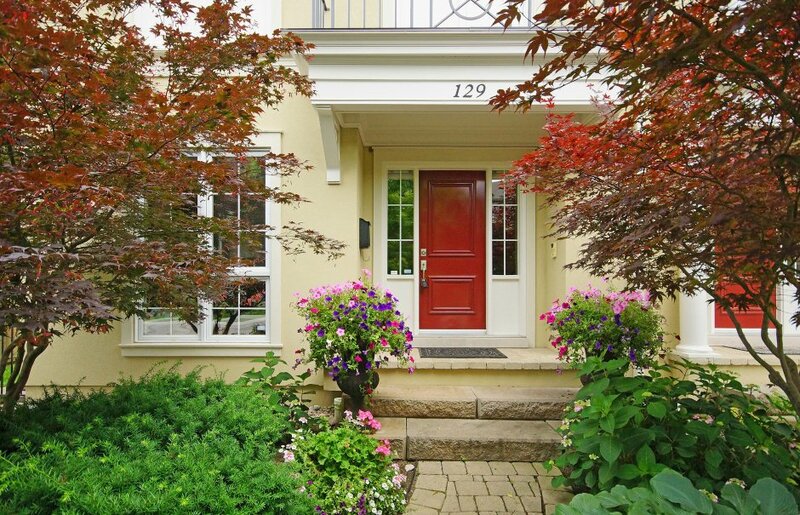 Located in the heart of downtown Oakville on a quiet treelined street. Steps to marina, shops and groceries. A wonderful townhouse in the heart of it all.